It’s the FINAL DAY of the contest! It’s the final day to get your contest entries in! 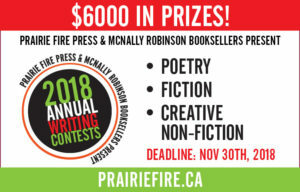 $6000 in cash prizes and the Bliss Carman ring to be won! 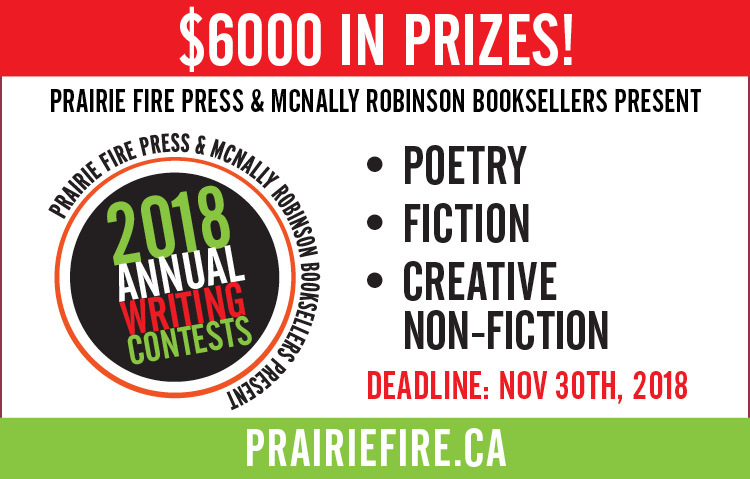 Entries must be postmarked by Nov. 30th. If you’re sending an entry and worried the postal strike might delay it, just shoot us an email [email protected] and let us know it’s coming. We’re going to hold off on sending the entries to the judges as long as we can to make sure everyone’s entry makes it here before we send them along.